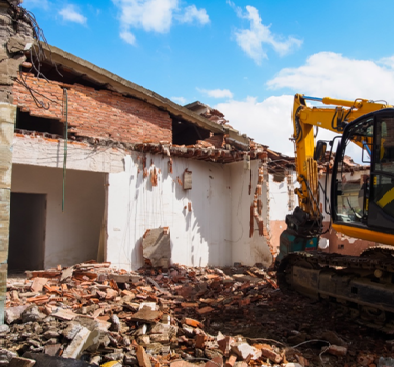 As may already know it is the law in New York that you should pre-bait the area before demolition or construction begins and a certificate should be issued by a license applicators. 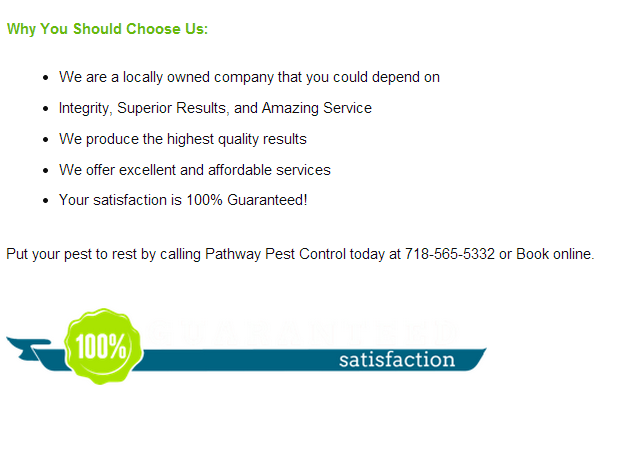 With Pathway Pest, you are in good hands. Our price varies depending on the size. $325.00 for installation and the price for linear foot is $1.00 each. Pricing includes filing paperwork and procedures. Tamper proof bait stations are installed. Then schematics and bait station location maps are created and sent to the New York Department of Health and Mental Hygiene. The department then sends the inspector out to approve the certificate. To learn more about our demolition rodent treatment program call us at (718) 565-5332 or book online.